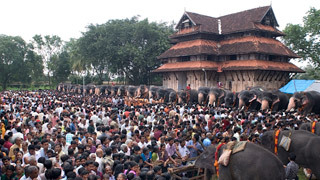 A host of as many as 50 caparisoned elephants parade majestically as a tribute to the deity during the Parippally Gajamela, a part of the annual festival at the Kodimoottil Sree Bhagavathy Temple dedicated to Goddess Bhadrakali. 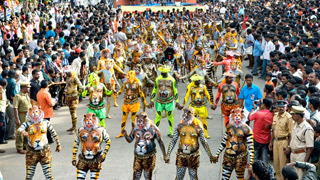 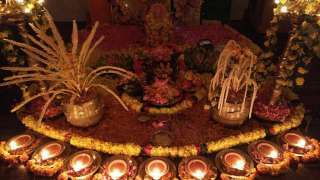 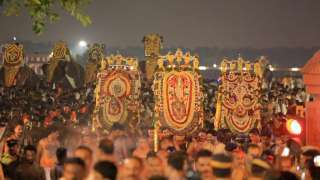 A host of cultural programmes are staged as part of this event on the temple premises for the entertainment of the devotees. 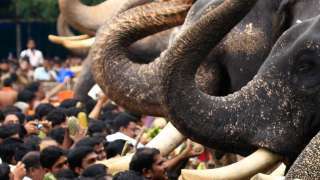 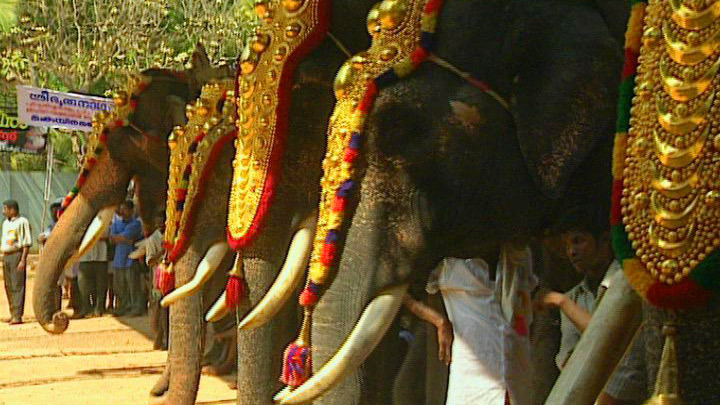 The elephants are paraded on the concluding day of the ten-day festival. 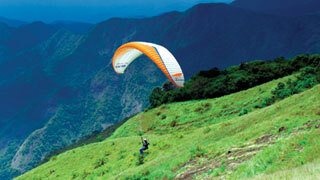 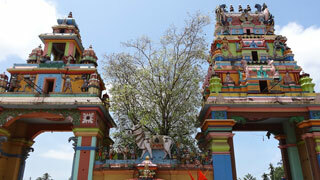 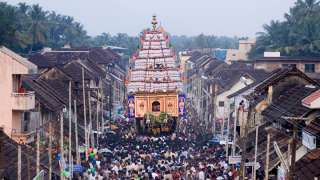 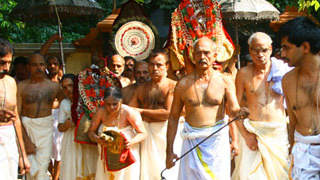 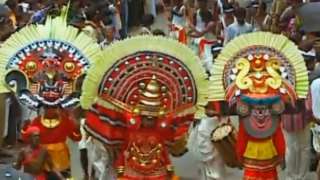 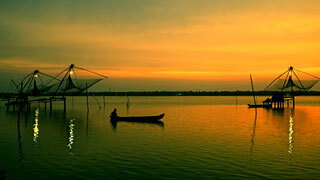 Head off to Kodimoottil Bhagavathy Temple in the month of March to immerse yourself in the lively Gajamela Festival.